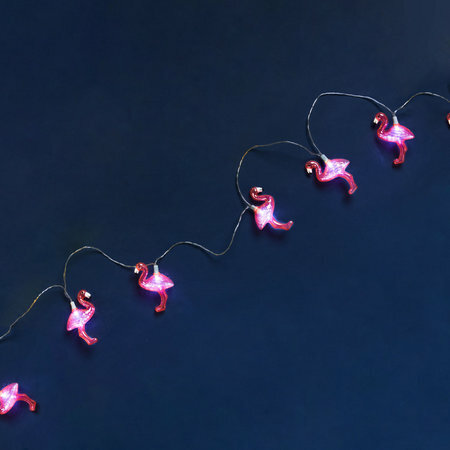 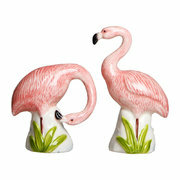 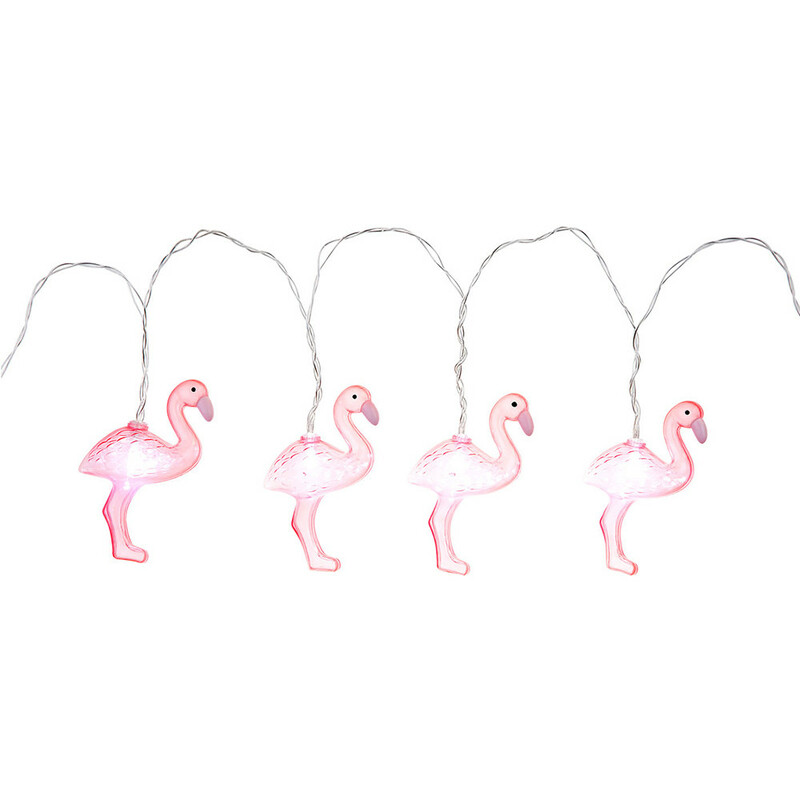 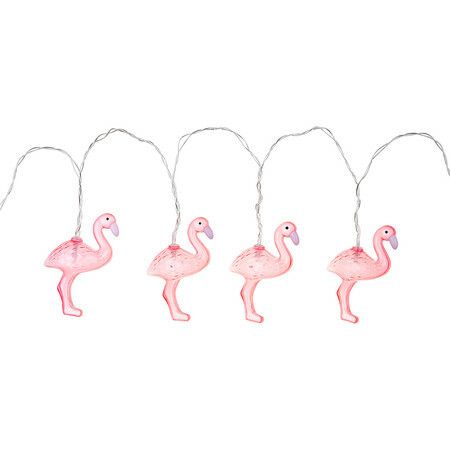 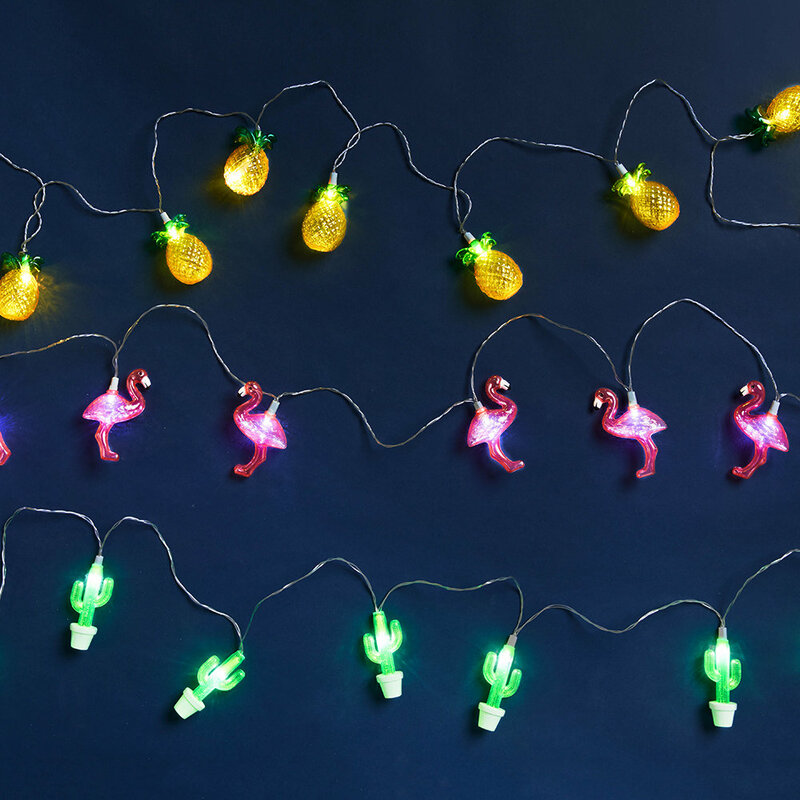 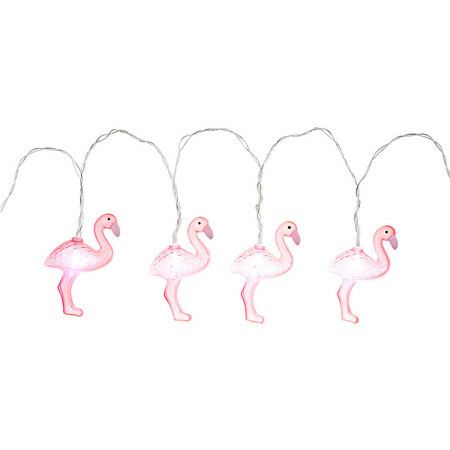 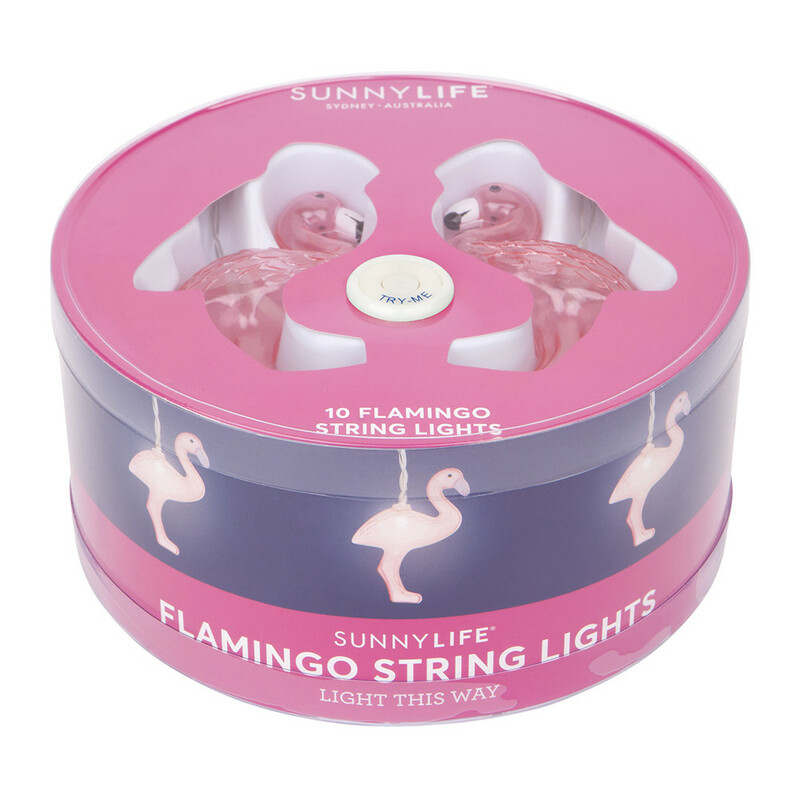 Create a playful setting on any occasion with these Flamingo string lights from Sunnylife. 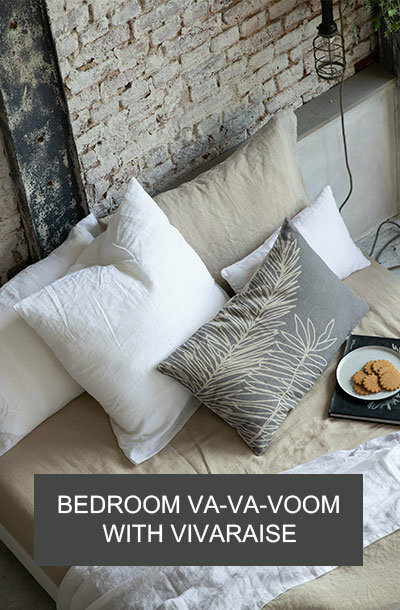 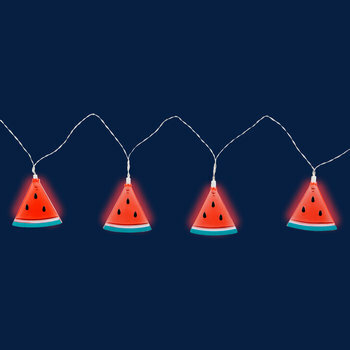 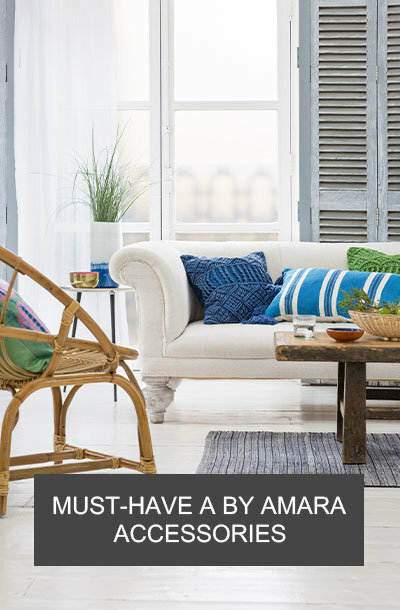 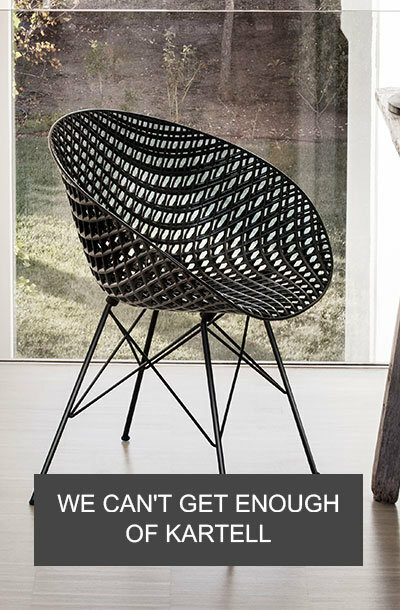 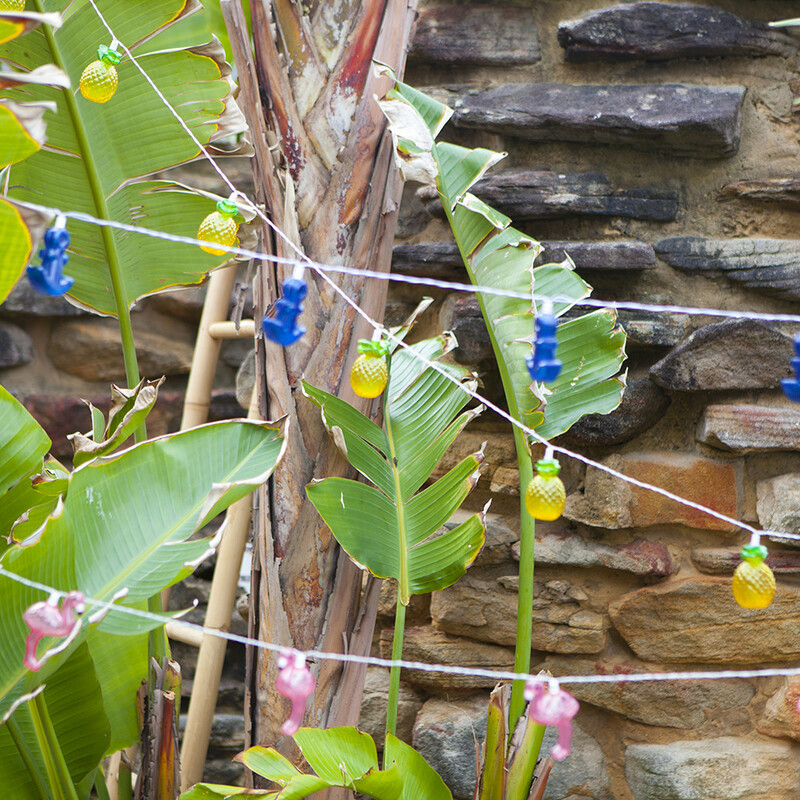 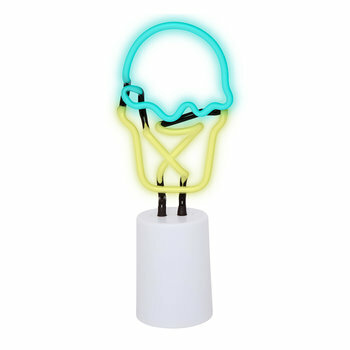 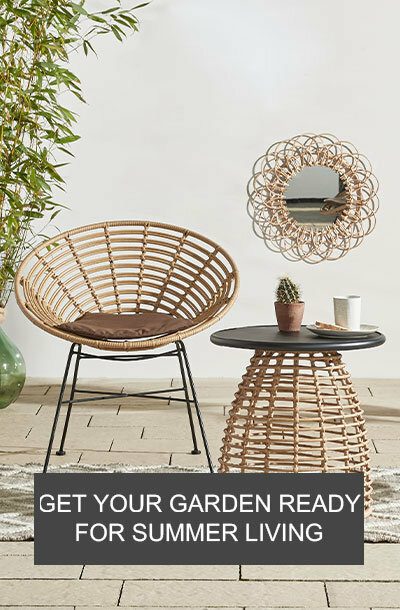 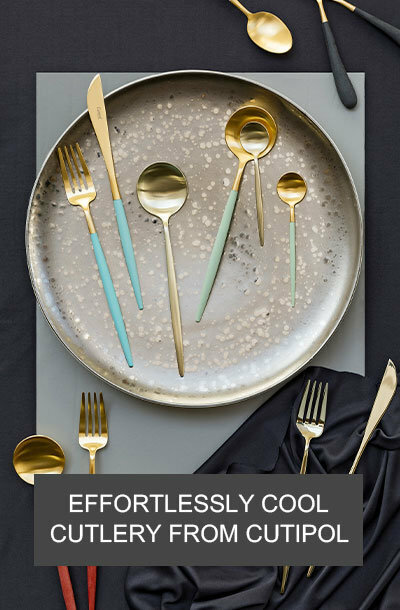 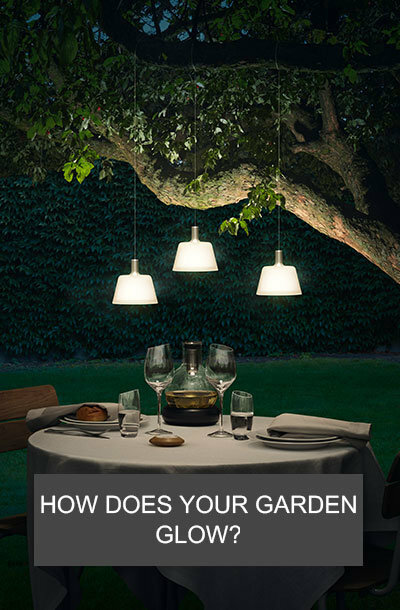 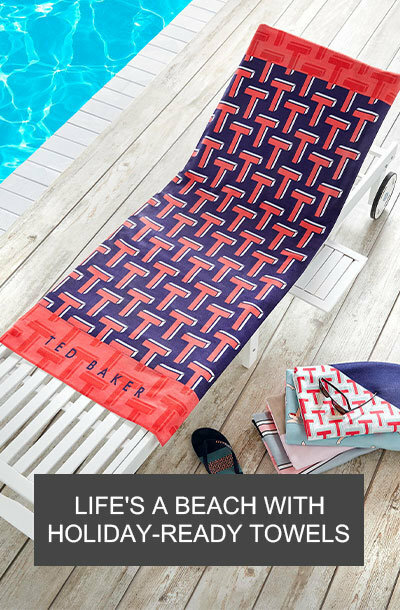 Perfect for using at any event, the lights can be strung around a patio during a summer barbecue or set up as a permanent fixture in the home. 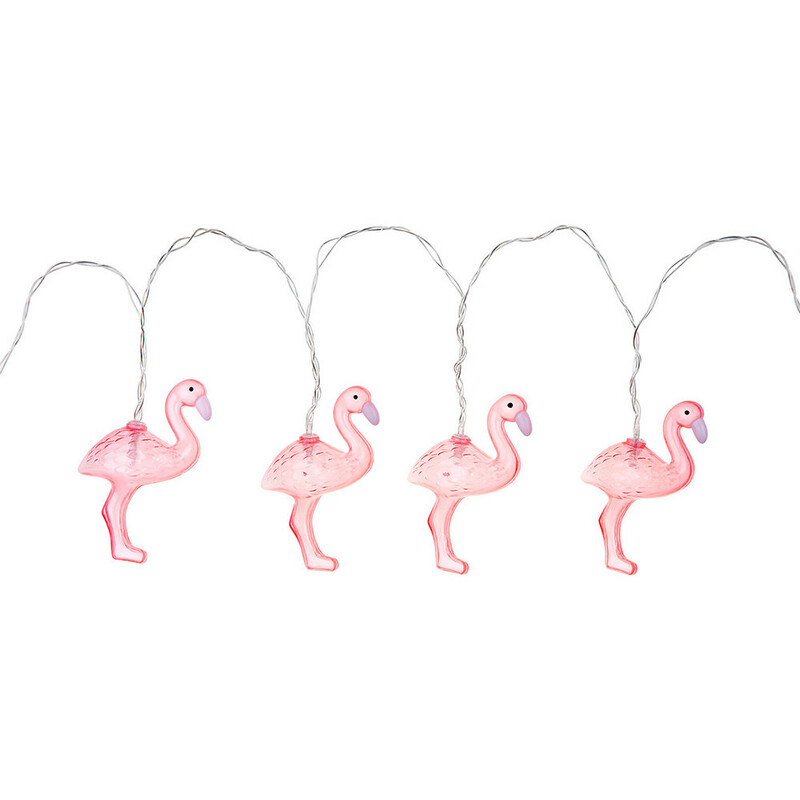 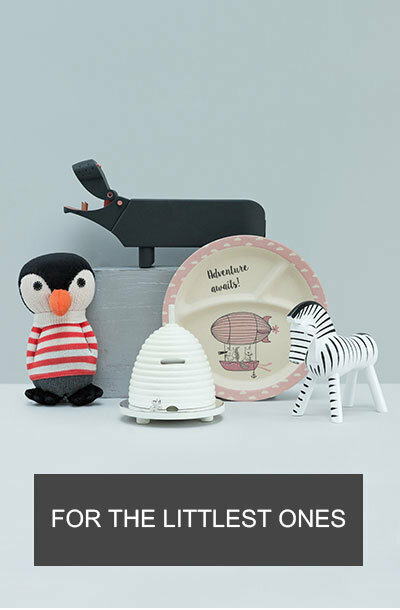 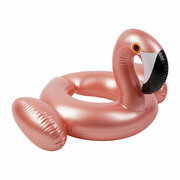 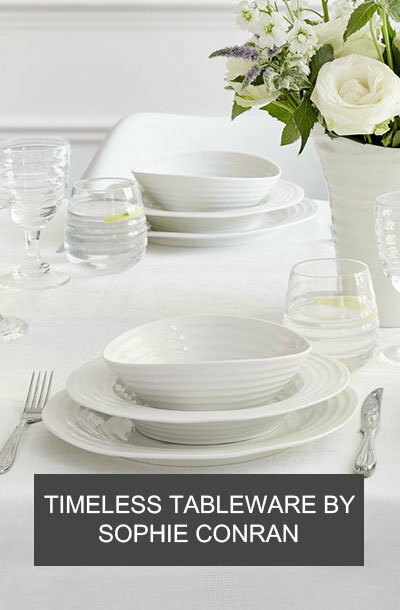 Featuring ten pink flamingos, mix and match with more party pieces available separately to complete the look.